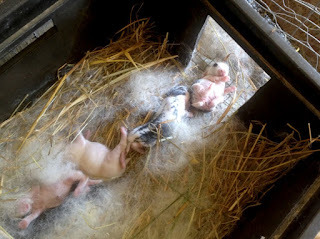 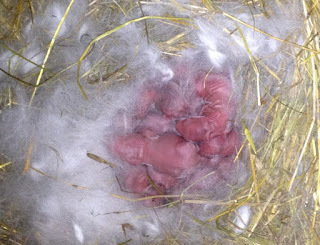 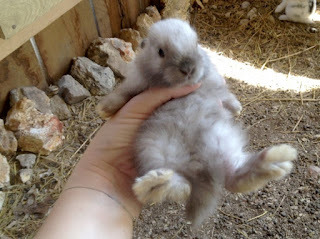 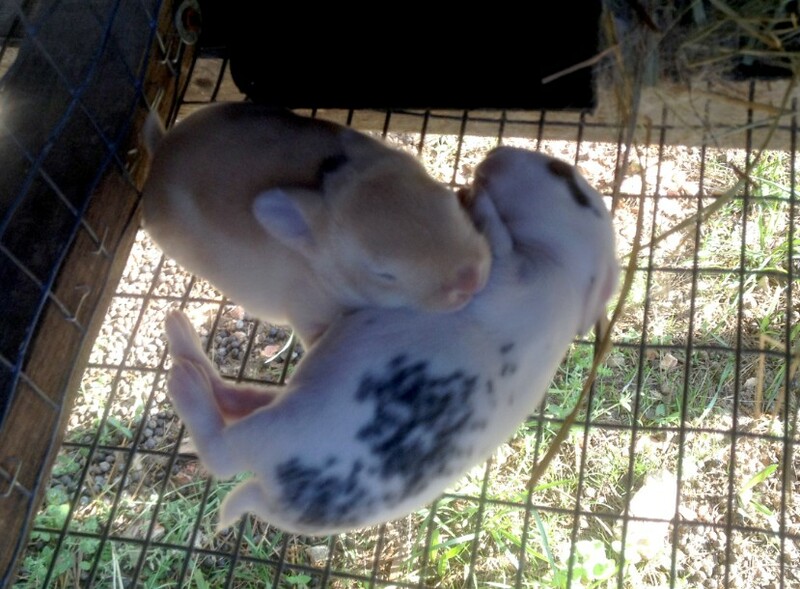 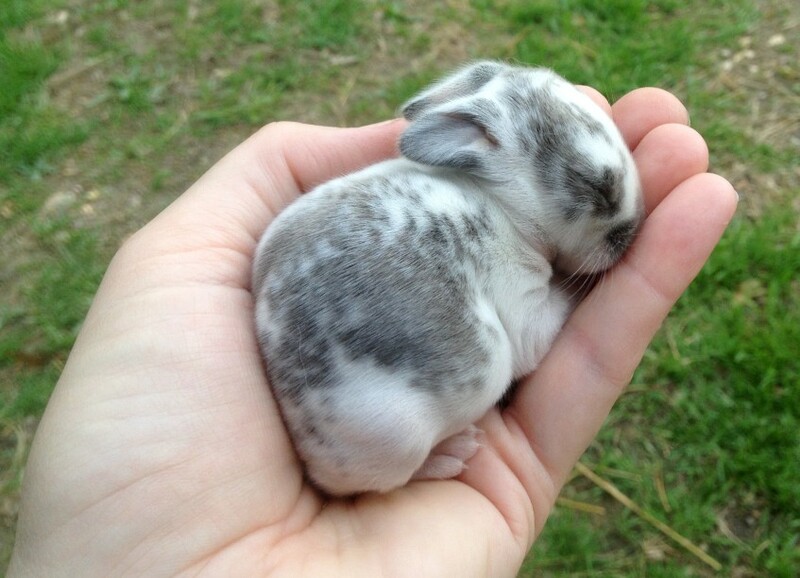 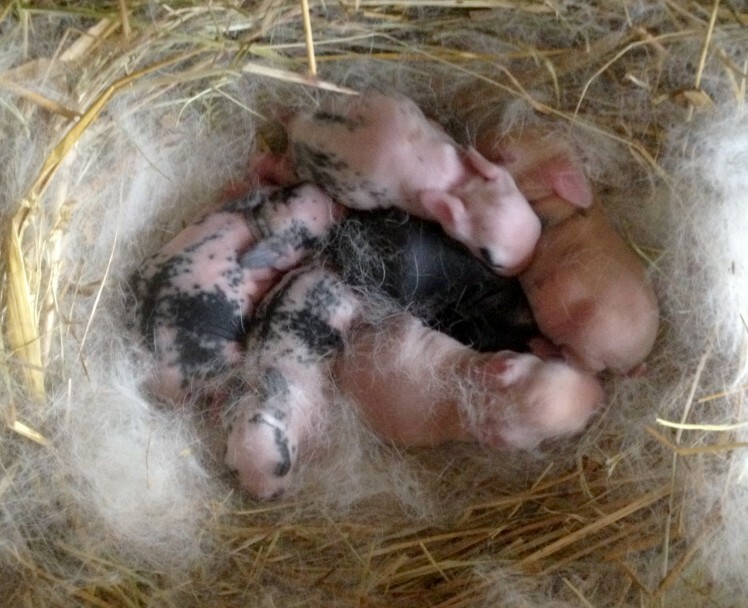 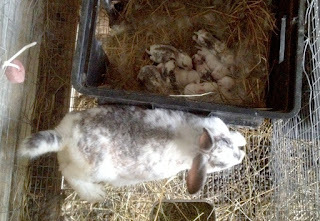 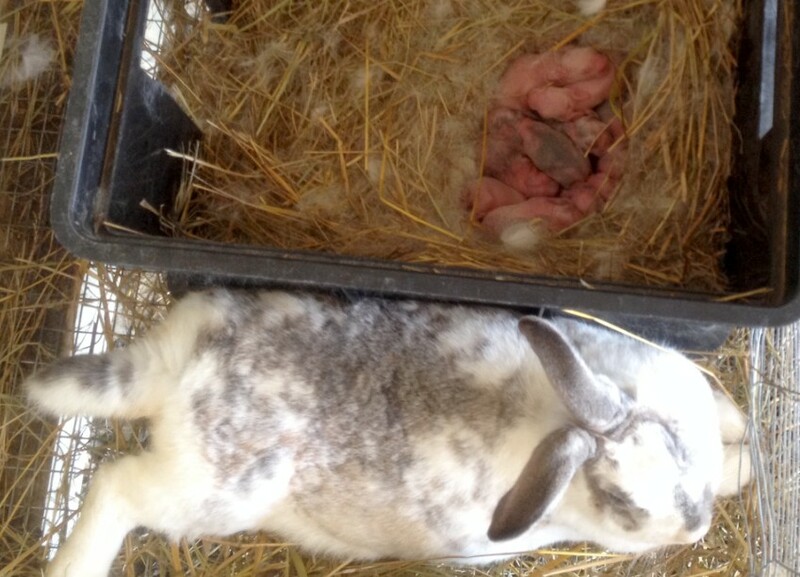 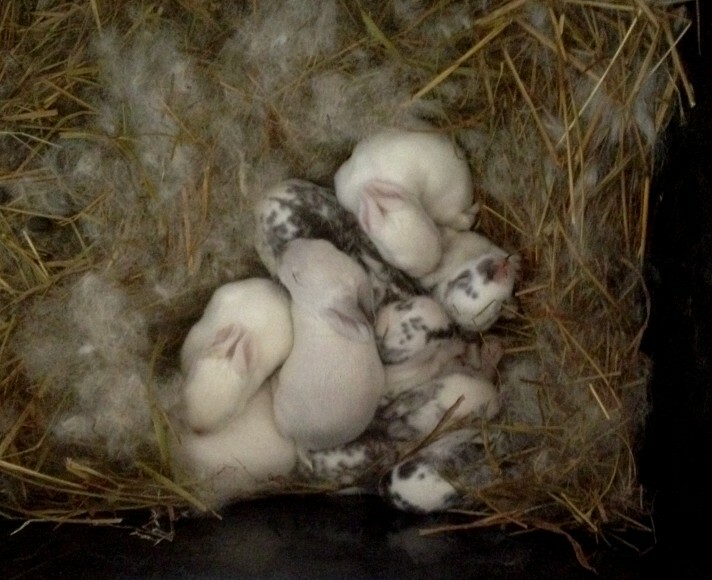 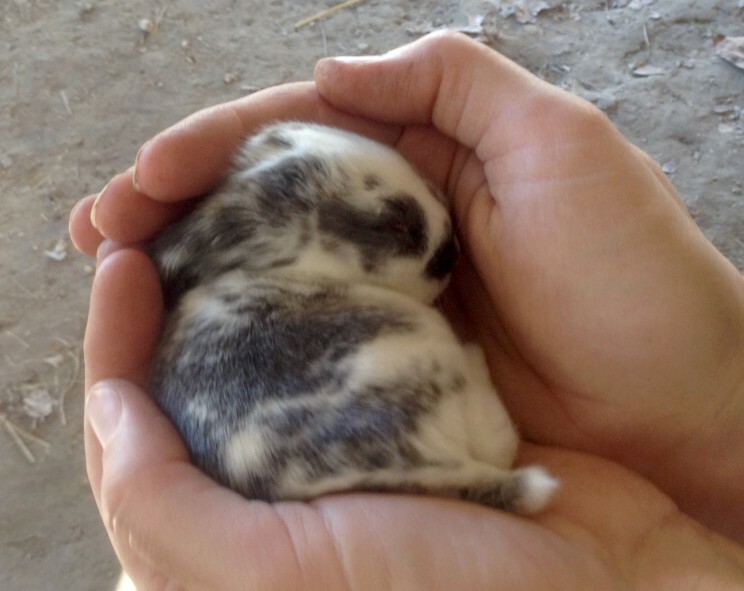 We've had LOTS of baby bunnies around here. 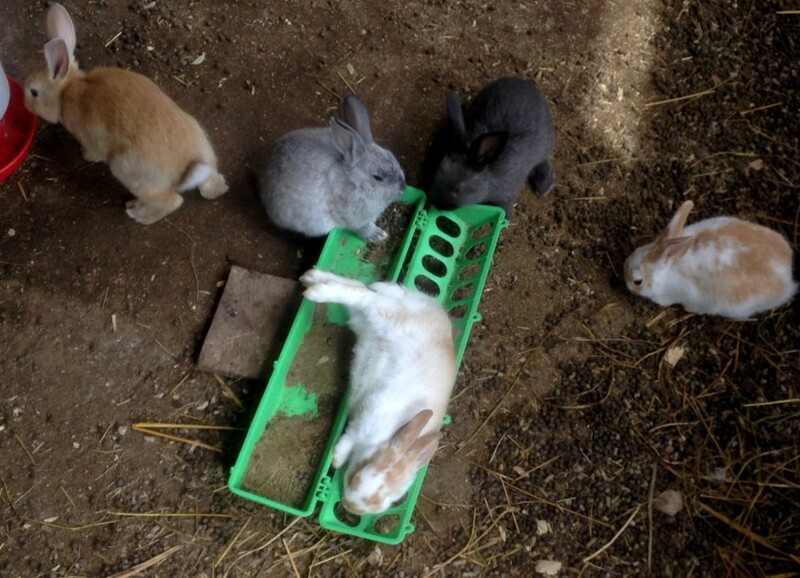 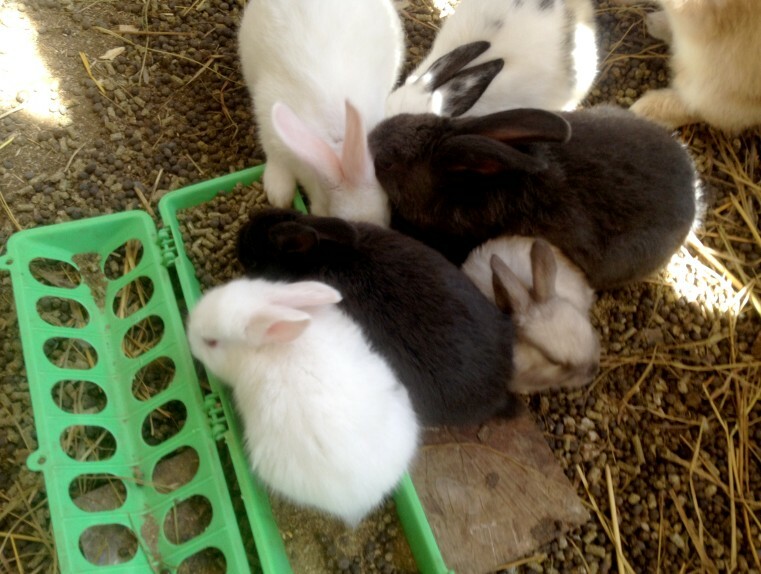 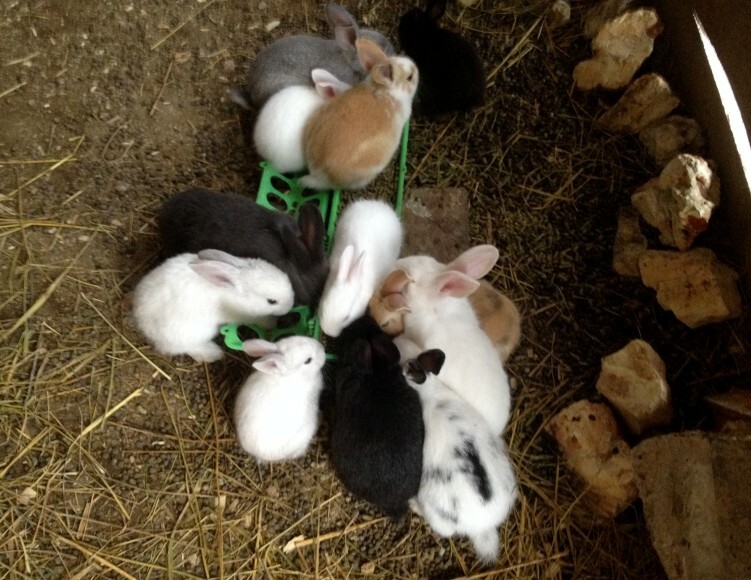 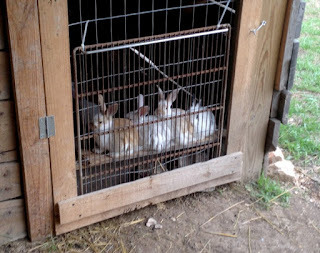 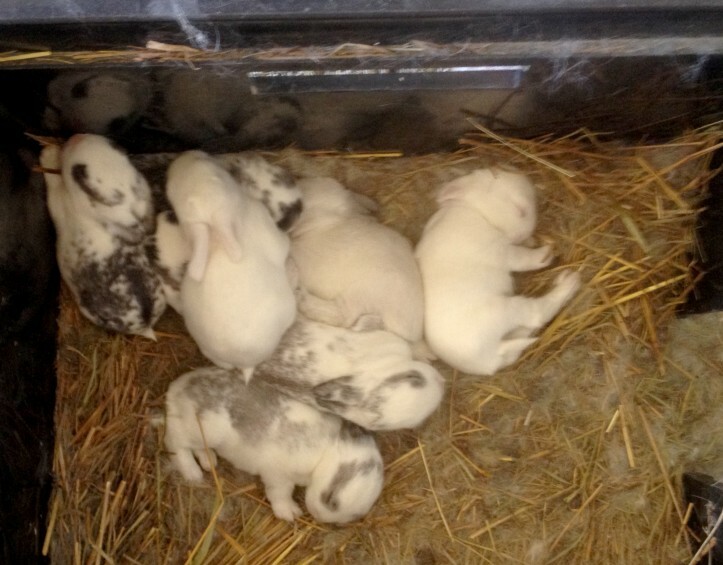 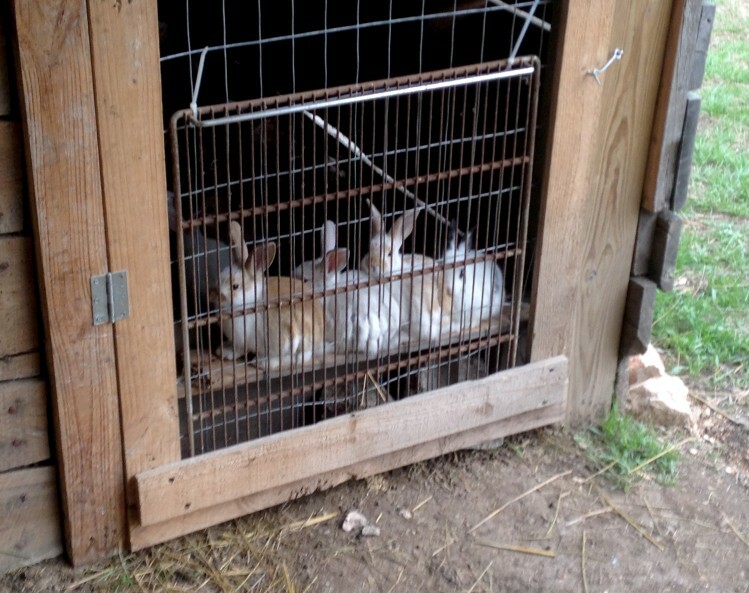 As soon as they're big enough (4-6 weeks), they go to the bunny room of happiness. 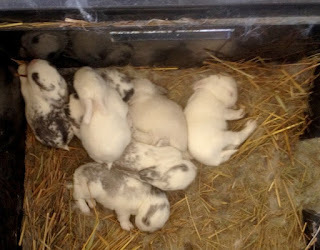 They start out so helpless and they're really funny when they roll out of their boxes.